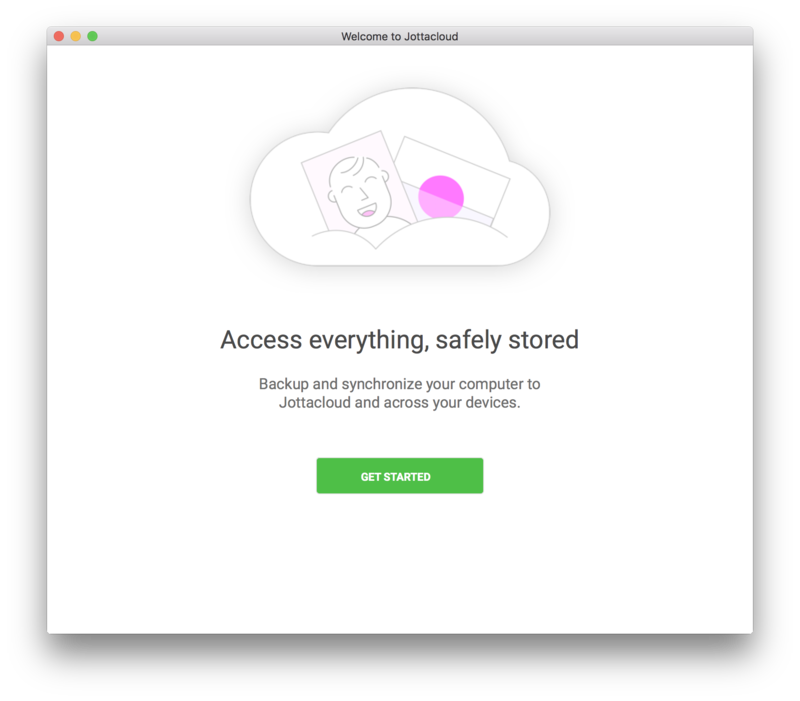 New features and improvements in Jottacloud version 3.2. 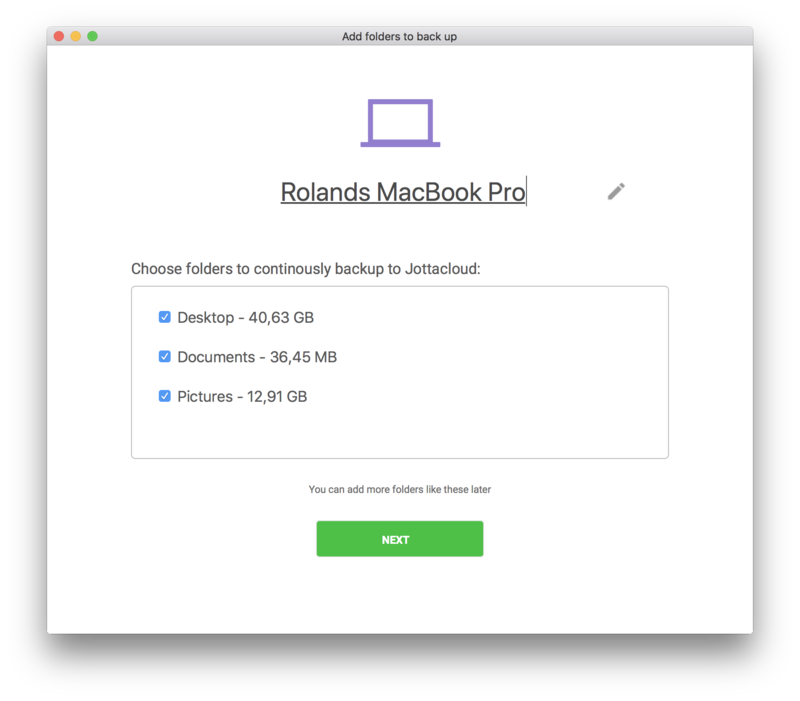 In release 3.2 of Jottacloud for Mac and Windows we have added some new features and made some improvements we think you'd like. 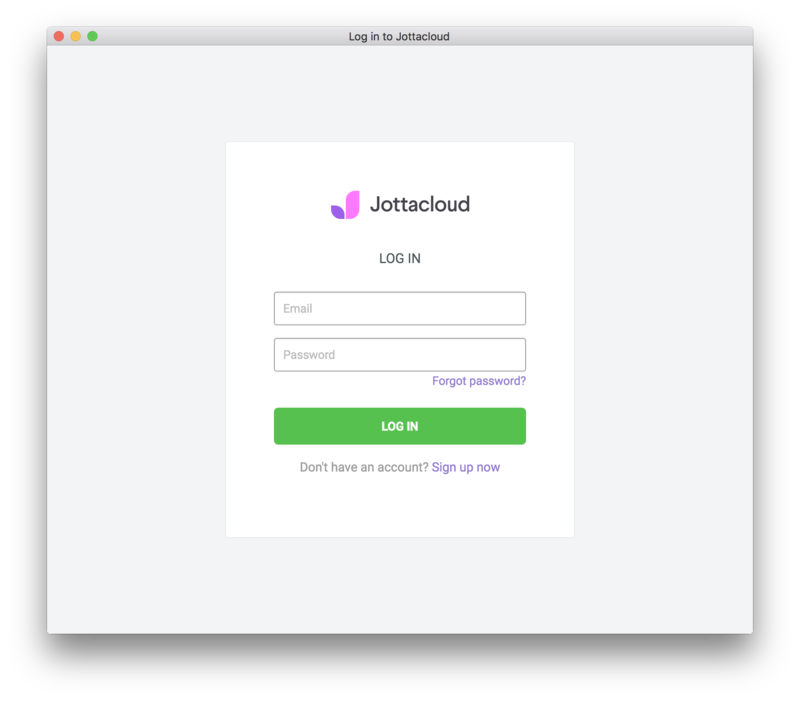 Jottacloud for Desktop now uses OpenID Connect authentication. You can read more about our transition to OpenID Connect on our blog. Many of you have asked for this. You can now move the sync folder location on your device after the initial setup. If you don't need a local version of the sync folder on your device, you can disable sync entirely on that device. You can of course re-enable sync on your device at any time. The setup wizard has been updated to give you a better user experience. The new setup wizard uses the same login and signup flow as our web application and mobile applications. You can easily select the most common folders to back up, and you can edit the device name. You can disable the sync folder on your device and set the location of the sync folder. 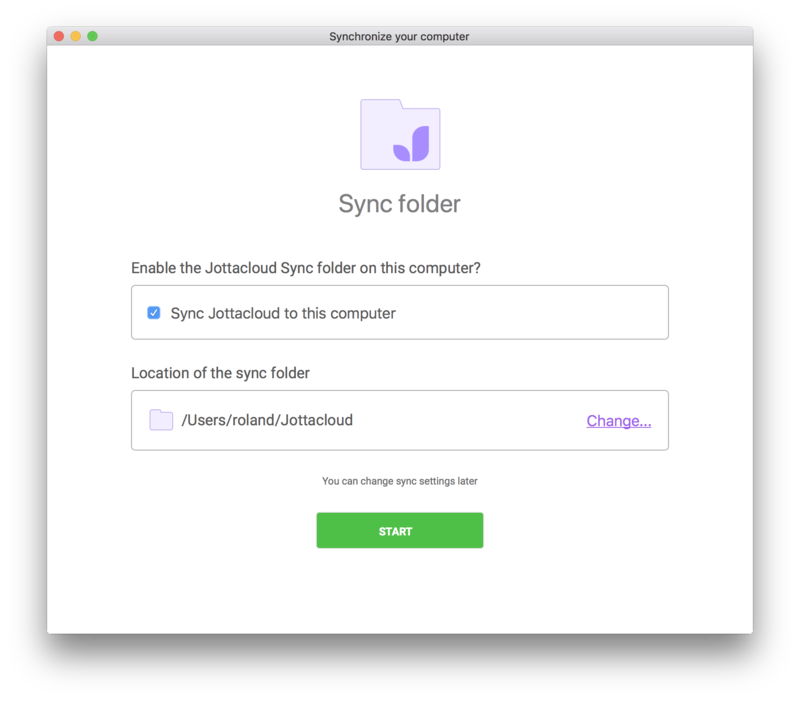 For Windows 10 users, the Jottacloud sync folder is now registered as a sync root provider and integrate into the root level of the Navigation Pane.